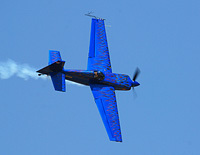 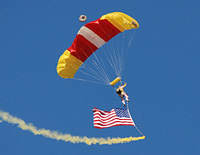 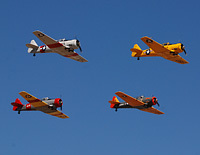 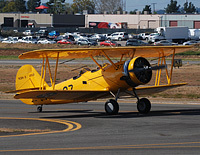 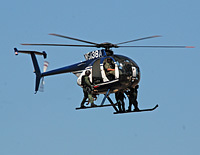 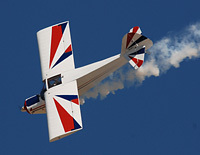 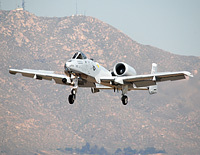 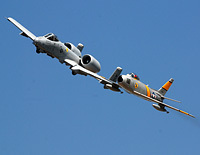 The Riverside Airshow is usually held the last Saturday of March every year. 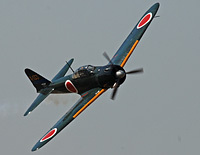 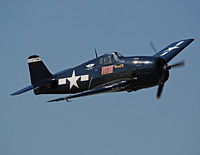 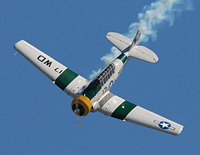 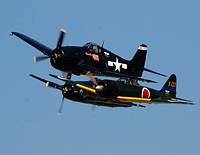 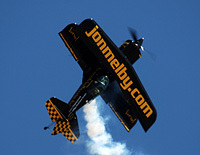 It's a free show with a lot of great performances by warbird operators and aerobatic pilots. 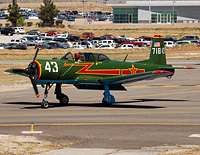 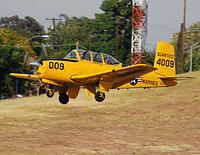 HIghlights this year were formation flights with Nanchang CJ6, T-6 Texans and the CAF SoCal Wing's Pacific Fighters. 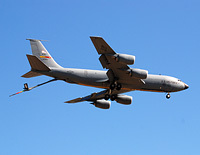 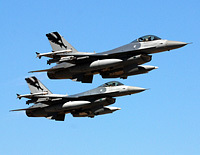 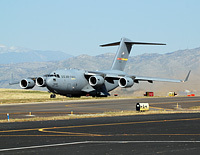 The C-17 from March ARB and the F-16s from Fresno we great additions to the show.